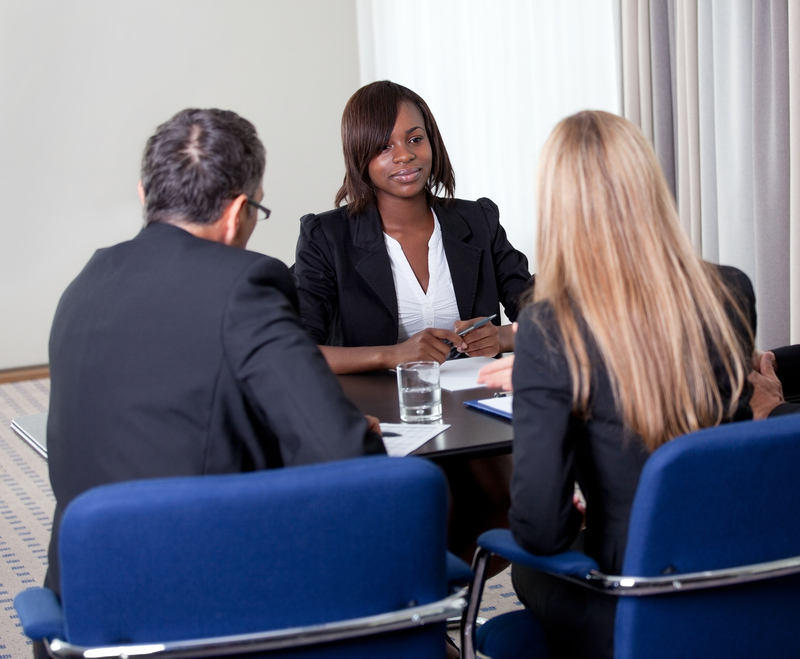 At the end of an interview, job candidates should have questions to pose to a future employer. However, here are a few categories of queries that should not make that list. Questions with obvious answers. If you ask the interviewer to tell you about the company or about the job description, it just shows you haven’t done your homework. Questions about salary, benefits, or upward movement. Slow down! These answers will come eventually, but from the interviewer. If you push, you send up a red flag that you are looking at the position for the wrong reasons. Do People Who Ask for Raises Get Them? Yes, there is an app for that! Here are a few apps to help college students find jobs. Hidden Jobs App: Tracks hiring announcements to jobs that may never be posted. Indeed Job-Search App: Offers free access to company websites and job boards via powerful search engine. This entry was posted in 1. The Scoop and tagged asking for raise, Interviews, job interviews, job search appsinterview questions on March 24, 2015 by bizcombuzz.